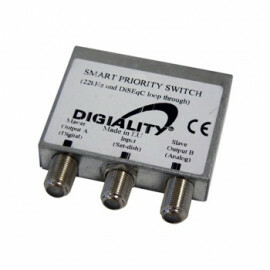 High Isolation DiSEqC Switch + Combiner - 8x1 (+1) Hi-Iso from EMP-Centauri. 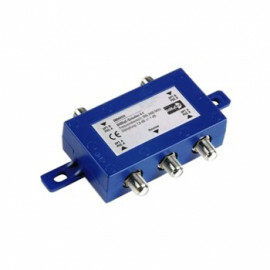 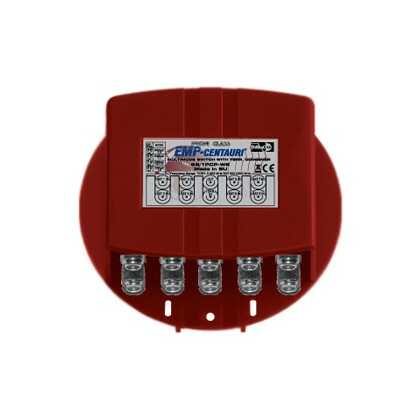 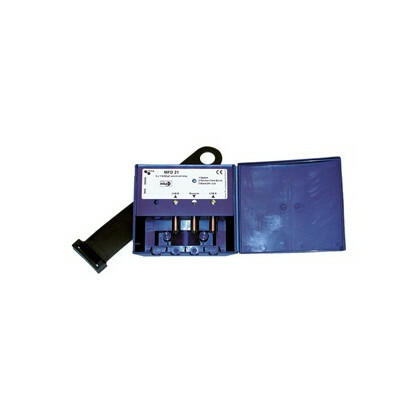 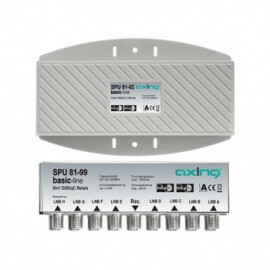 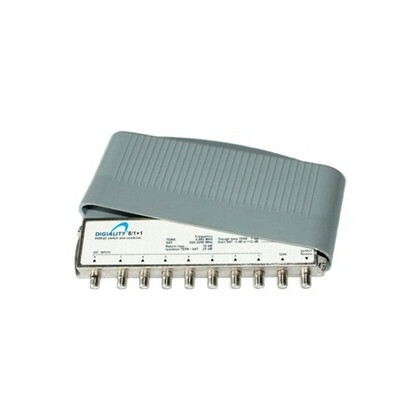 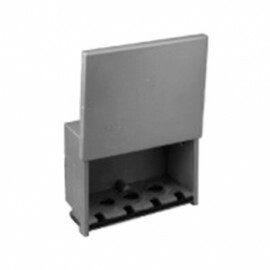 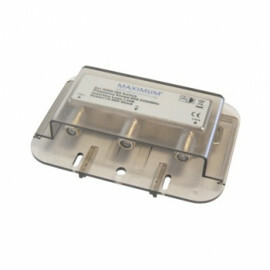 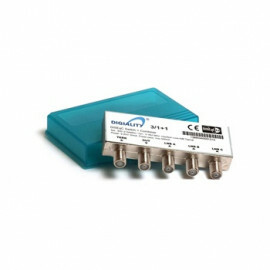 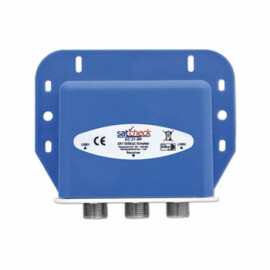 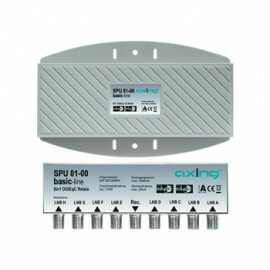 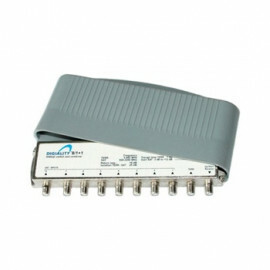 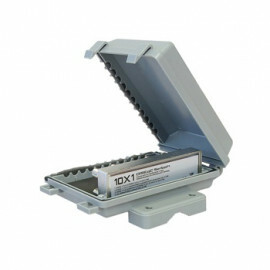 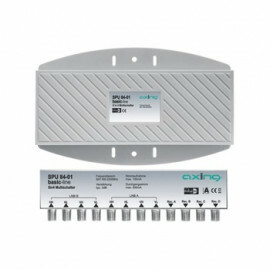 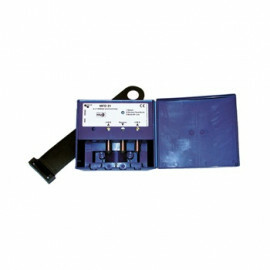 Designed for direct connection of up to 8 SAT IF inputs to one reciver. 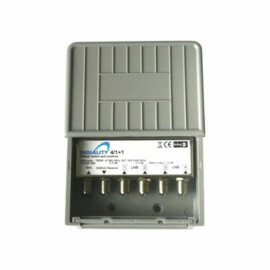 Inputs are selected by DiSEqC "Goto nn" (6B), or by DiSEqC 1.1 command. 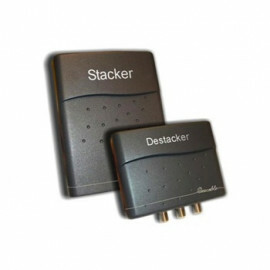 Additional input for terrestrial antenna allows to combine satellite and terrestrial signals into one cable.